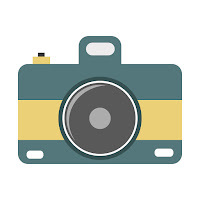 Spring pictures are scheduled for the morning of March 16, 2018. Mrs. Moritz has requested a few volunteers to help kids get to and from class during this time. Your help makes picture day go so much more smoothly!! Please don’t hesitate to email with any questions!